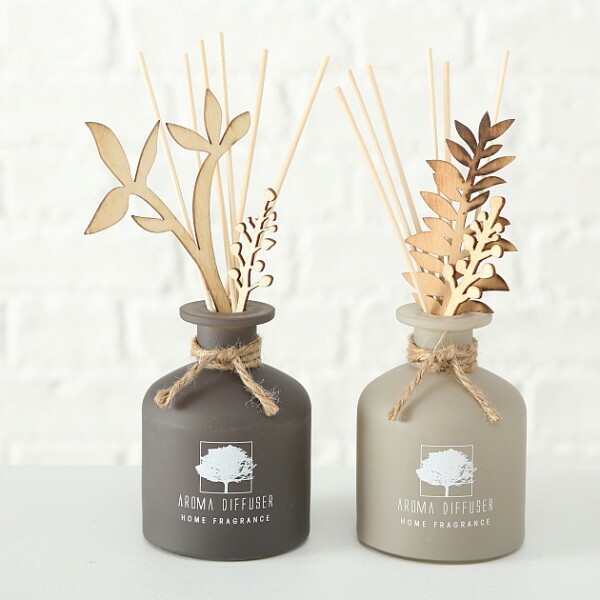 Product information "Scented Aroma Reed Diffuser"
This Scented Aroma Reed Diffuser has been been prepared with a blend of natural fragrances and essential oils and will continuously scent your home for many months. Just flip the reeds over once a week. Box contains Reeds, Frarance oil and glass diffuser bottle. Available in two great floral scents. Related links to "Scented Aroma Reed Diffuser"
Customer feedback for "Scented Aroma Reed Diffuser"